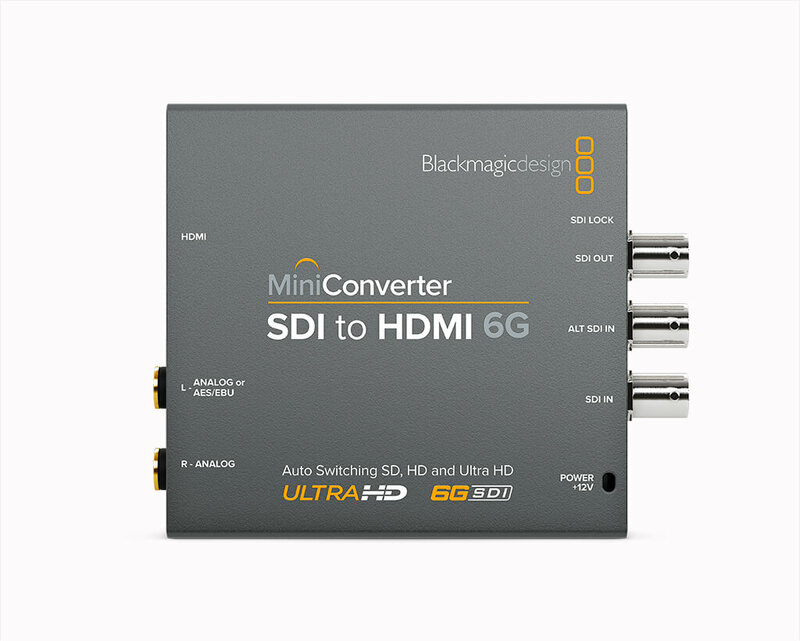 The new Mini Converter SDI to HDMI 6G models make it possible to convert SDI to HDMI in all formats up to 2160p30 at an even more affordable price. 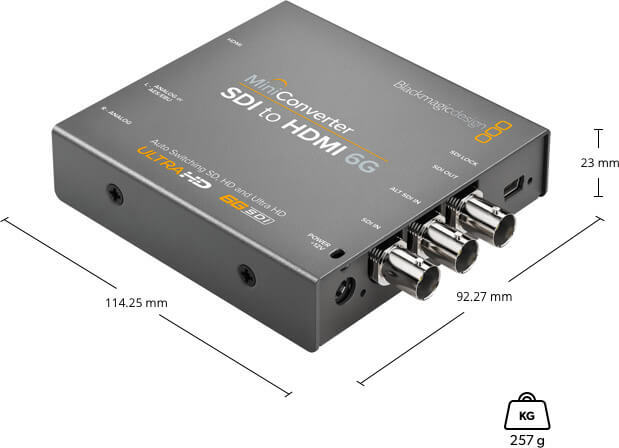 The Mini Converter SDI to HDMI 6G model is also dramatically more powerful with HDMI instant lock, 33 point 3D LUT support and Ultra HD to HD down conversion. 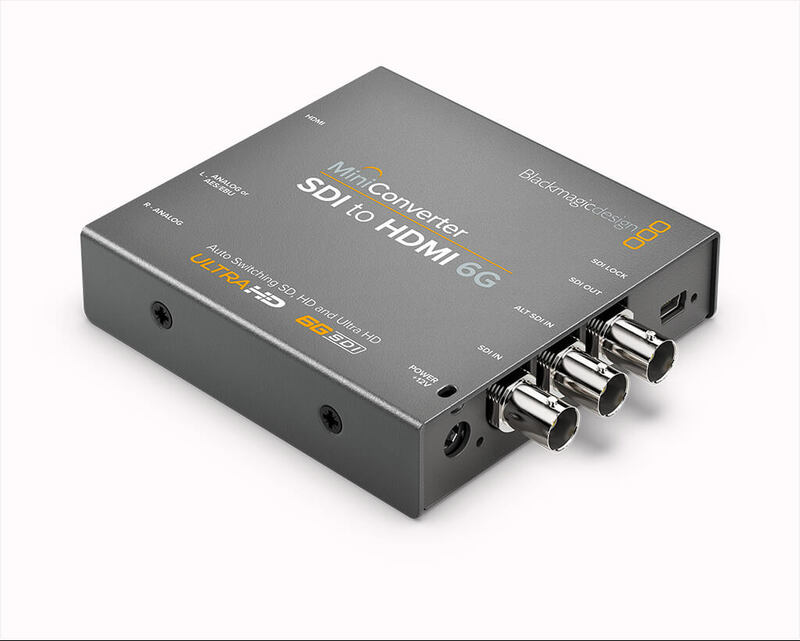 HDMI instant lock can lock to a new signal in as little as 1 frame, so you get glitch free switching when changing between sources that have the same video format. 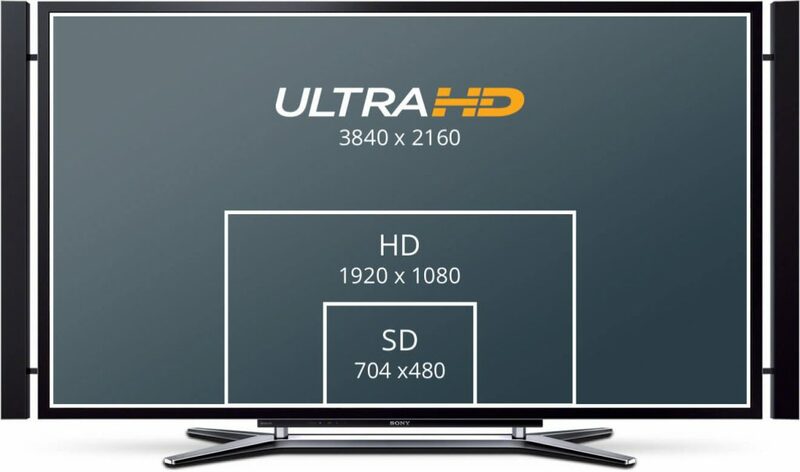 New 33-point 3D LUT support lets you apply custom looks in realtime using high precision film quality look up tables. 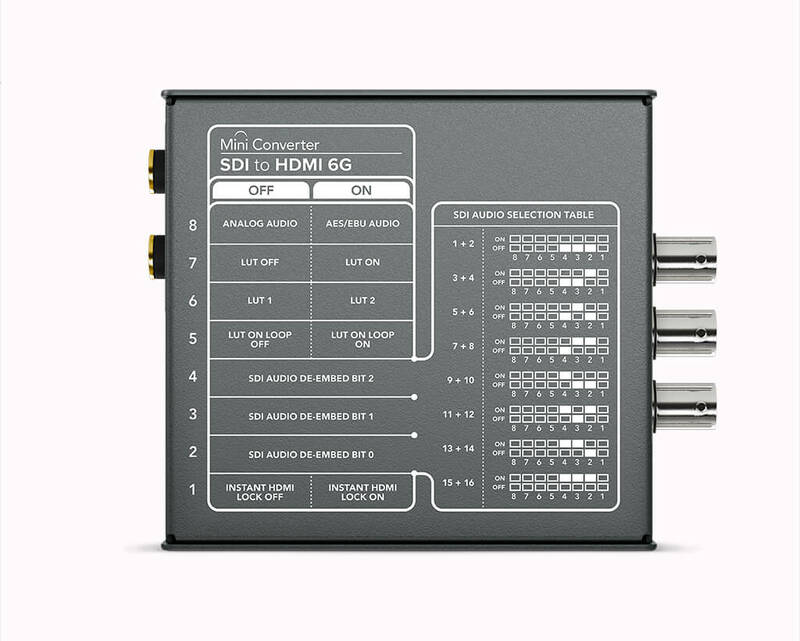 Plus you still get the same powerful Mini Converter features such as independent balanced analog and AES/EBU digital audio connections, redundant SDI inputs to protect against cable damage and automatic switching between SD, HD and Ultra HD video standards.